The thing about music that amazes me is the familiarity I have with my creations (I listen to them a million times before they're released), but the timelessness it appears to have to the listeners. This track is a great example of that! This is one of the first tracks I've made after going "indie" and it was able to hit the middle of the charts a couple of weeks ago. So unexpected. A couple of months ago, Crazy, another song I did with Jamila was featured on a future music podcast called The Future Beats show. Complexion, the host, goes on to talk about how the track sounds like it was made yesterday, but it's actually a few years old. Made to Order Love is currently available on Traxsource and drops on Bandcamp on November 23rd. Crazy is currently available on Bandcamp and Traxsource. 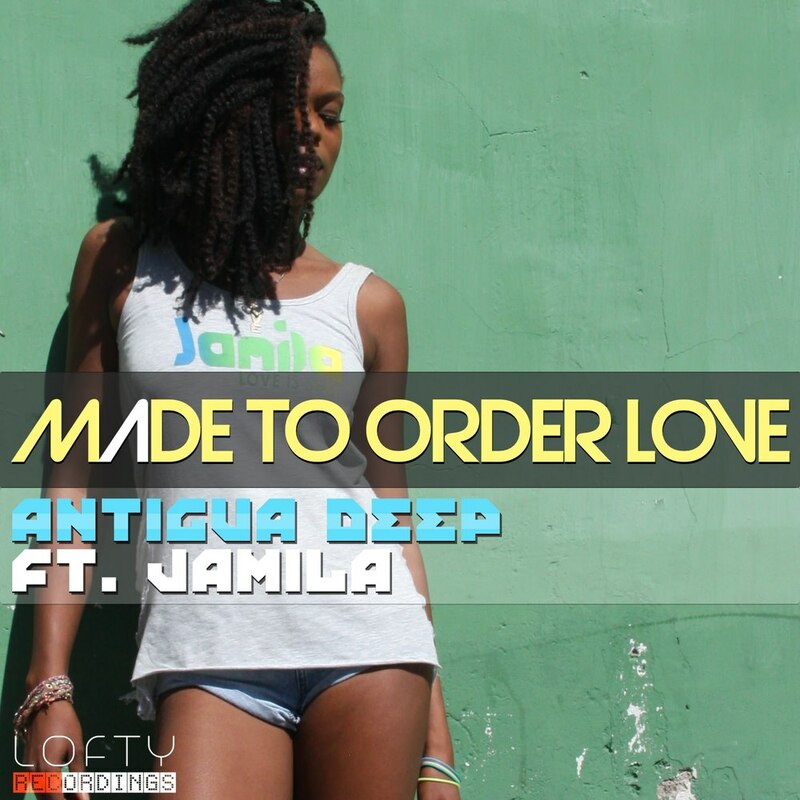 The Original Demo version of Made to Order Love placed at #5 on Traxsources Essential Lounge chart for November 9th. We are are flattered. Not only did this release make the Essential Lounge chart for the week, but it was also prominently featured on the Lounge/Chillout section of the website. We are grateful! Thank you #Traxsource! Made to Order Love is currently available as a promo release on Traxsource.com. It features a chill/chillout, laidback demo of the original idea, written and sung by Los Angeles singer/songwriter, Jamila and produced by yours truly, Man in a Loft. If also features an interesting upbeat house remix by Antigua Deep. Take a listen! Made to Order Love in Stores! Made to order love is currently available on Traxsource.com. The release features the original, chill demo written and performed by Los Angeles singer/songwirter, Jamila and produced by Man in a Loft. It also includes a house remix by Antigua Deep. If you like Disclosure type house or chillout future music, you might want to take a listen. This release will drop on Bandcamp on Novemeber 23rd. Crazy: The Single now on Traxsource!